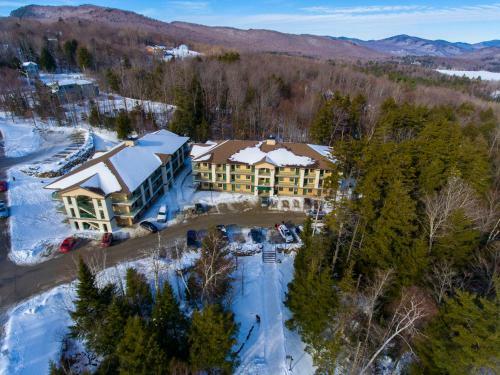 This Killington Vermont hotel is 7 km from the Killington Ski Resort and is located directly on the Killington Access Road. Guest rooms are open throughout the year and include cable TV and free Wi-Fi. Our 93 spacious newly furnished rooms offer free hard wired high speed internet access, microwaves, refrigerators & coffee makers. Each room has its own entry and are well sound proofed: no busy, stuffy, noisy corridors or crowded elevators!!! Step out of your room and enjoy the invigorating, fresh Vermont clean air! !